BetVictor Drop 2 Live Casinos - MediaLive and NetEnt have gone. Well, Bet Victor have surprised me once again. 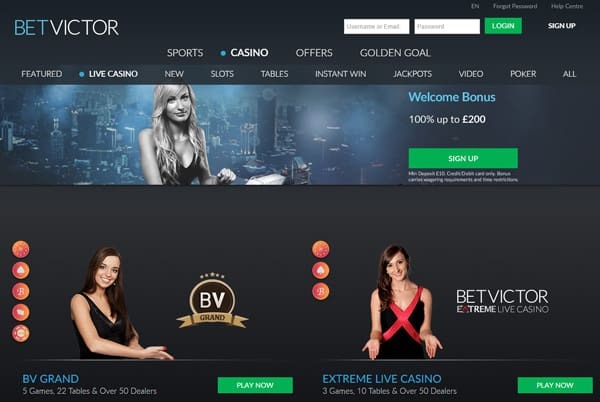 As of today, 23rd March 2017, BetVictor has dropped MediaLive and NetEnt as live casino providers. 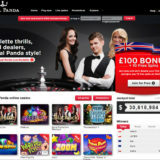 The live casino page now looks a bit bare, with only Evolution and Extreme Live Gaming being kept on. 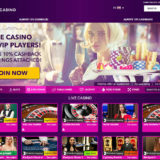 You’ll still be able to play 7 Live Games at BV Grand, Blackjack, Roulette, Baccarat, Casino Hold’em, 3 Card Poker, Caribbean Stud Poker and Ultimate Texas Hold’em. 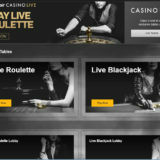 Roulette, Blackjack and Baccarat will also be available at the Extreme Live Casino. In my opinion, they’ve kept the best, but it’s still a shame to see the two casinos go, that will undoubtedly have some players seeking a new home. Back in the day (well 2 years ago) they used 5 live casino providers and were the go to live casino if you wanted variety. Then things started to take a turn, they closed their own live casino studio, dropped Microgaming and Amaya and did away with all their dedicated tables. They ended up with 4 good suppliers and even re-introduced some dedicated Blackjack tables at Evolution. I’m not sure what has caused this current change, perhaps it’s tightening of the belt or a consolidation exercise. For those of you that like variety, I’m happy to report that Leo Vegas is heads and shoulders above anyone else, with the 7 Live Casino Suppliers.